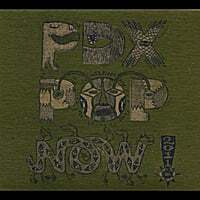 2011 Compilation – PDX POP NOW! Available for purchase ($8) June 2, 2011 at local retail outlets and online. Proceeds from sales of the album go towards funding the festival and our outreach activities.